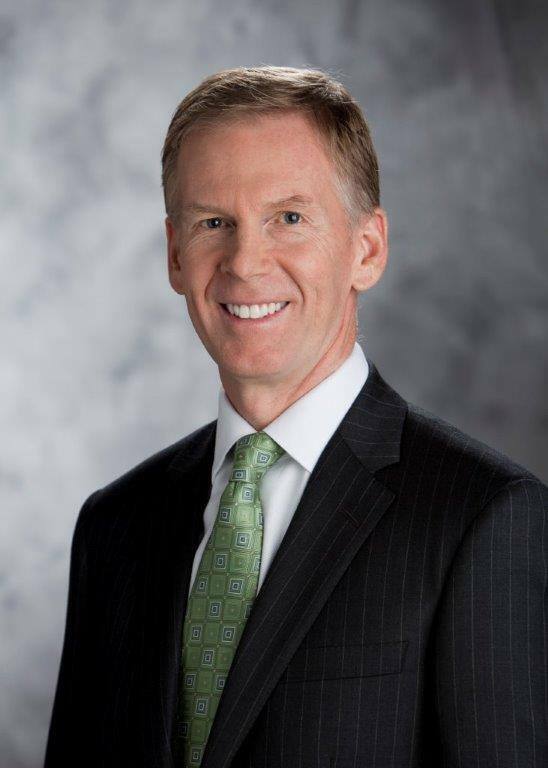 ROCHESTER, Minn. — After an extensive national search, Dennis Dahlen has been named chief financial officer, Mayo Clinic. 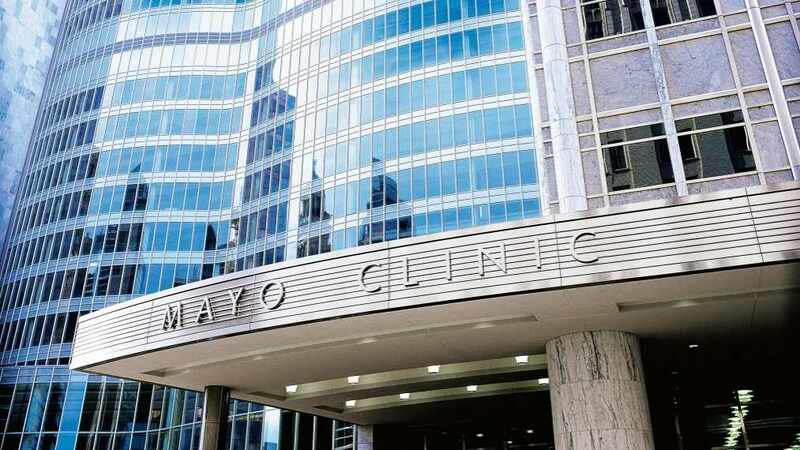 Dahlen comes to Mayo Clinic from Banner Health, an integrated health care delivery system in Phoenix, where he served 11 years as senior vice president of finance and chief financial officer. He previously served as Banner’s system vice president of finance. To ensure a smooth transition, Dahlen will work closely with Kedrick Adkins Jr., Mayo Clinic’s current chief financial officer, who is retiring after 40 years in health care, with nearly four years of service at Mayo Clinic. Dahlen earned a master’s degree in finance from Minnesota State University Moorhead and a bachelor’s degree in accounting from the University of North Dakota in Grand Forks. Before working at Banner, Dahlen held leadership positions at Lutheran Health System in Fargo, North Dakota. He recently completed his term as chair of the board of directors for the Arizona Chamber of Commerce and has been active on other community boards. As part of Mayo’s executive leadership team, the chief financial officer works collaboratively with institutional and site leaders on strategic and tactical financial planning and management. During Adkins’ tenure, the organization has achieved strong financial performance and sustained its AA bond rating. Mayo Clinic is a nonprofit organization committed to clinical practice, education and research, providing expert, comprehensive care to everyone who needs healing. For more information, visit mayoclinic.org/about-mayo-clinic or newsnetwork.mayoclinic.org. Making Mayo’s Recipes: Craving fried food? Bake instead!